Kurma Avatara is the Second Avatara of Mahavishnu in the form of the Tortoise. 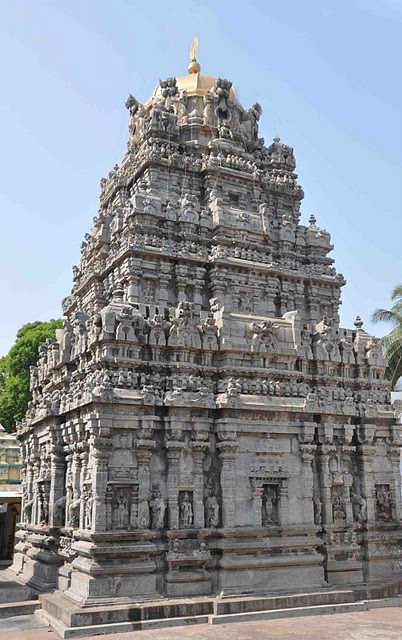 The Kurma served as the Base for the Mantara Hill in the Milky Ocean or Ksheera saragaram. 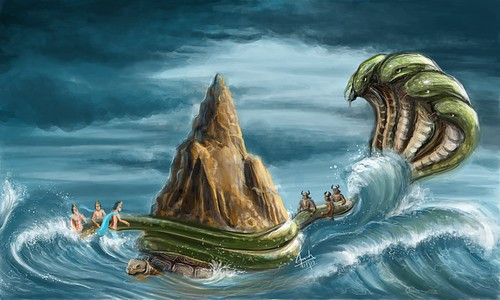 Vasuki Snake was used as the Rope to churn the ocean by both Devas and Asuras. 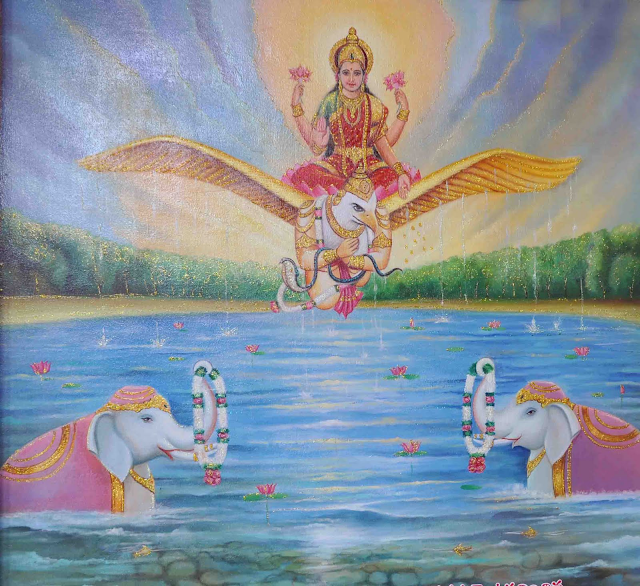 Amrutha or Nectar came from the Ocean along with Mahalakshmi, Kamadhenu, Apsaras, Kalpavriksha, Chandra, Jyeshta devi, Uchaisravas, Varuni, Airavatha etc. Mahavishnu took Mohini Avatara and distributed the amrutha to devas and made them immortal. Hence Devas won over asuras and saved the world from the wrath of Asuras. This was known as Samudra Mathan or Churning of Milky Ocean. There are references to this ancient Kurmanatha Swamy Temple in Kurma, Vishnu, Agni, Padma and Brahmaanda Purana. During Kritha Yuga, a pious king named Swetha Maharaj observed severe penance for many years. Pleased with his penance, Mahavishnu appeared as Kurmanatha Swamy or Vishnu in the Form of Tortoise. 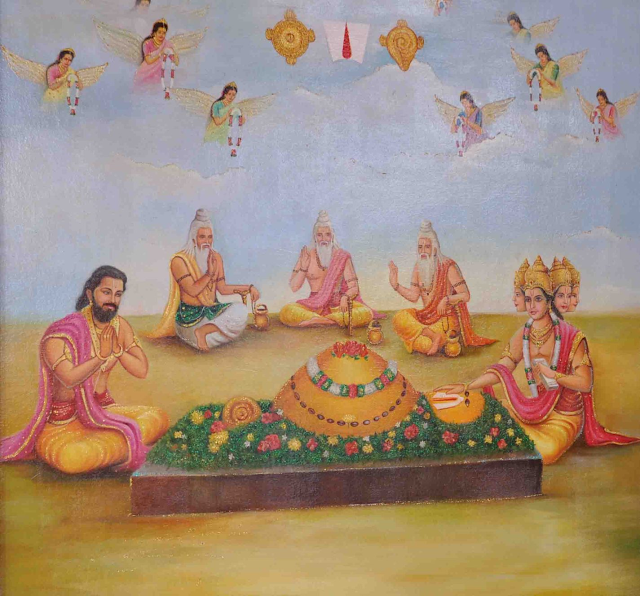 Brahma Deva himself took charge of the rituals and consecrated the Temple with Gopala Yantra. 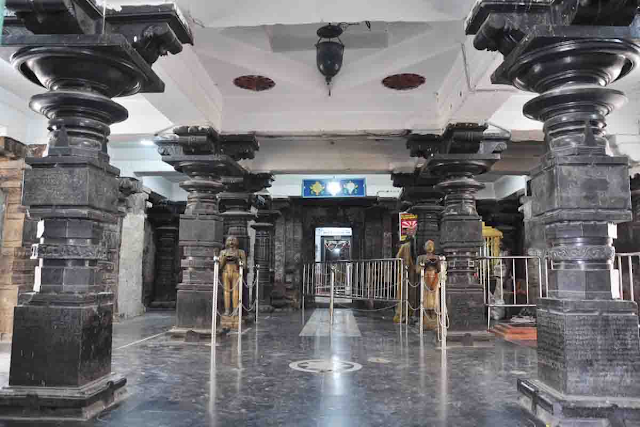 Srikurmam is believed to be the Moksha Sthanam and Swetha Pushkarini has cosmic cleansing powers. 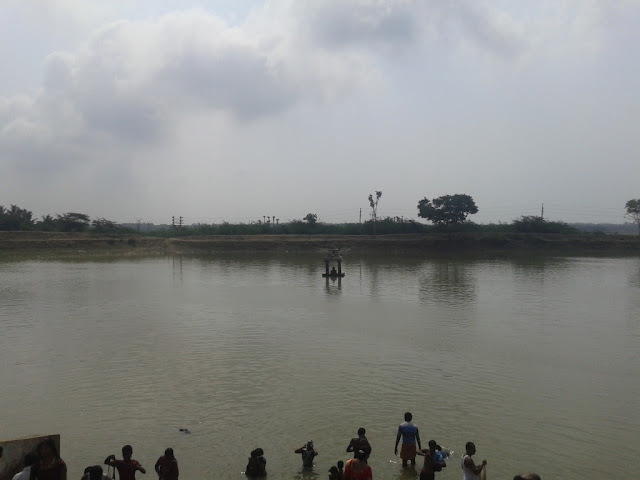 Like Varanasi, Many people perform last rites of the deceased near the Swetha Pushkarini. Ganga Devi herself is said to take a dip in Swetha Pushkarini in Magha Suddha Chathurthi every year to cleanse herself of the sins left by devotees. The Prasadam of Lord Kurmanatha is also said to have curative properties as celestial dancer Tilottama became devotional and renounced desires after having the Prasadam. King Subhaanga is said to have won war and a devotee named Vaasudevan is said to have leprosy cured after taking the Prasadam. Performing pooja to Kurmanatha Swamy relieves one of Sani Dosha and performing pooja on Sanivaram or Saturday is auspicious. 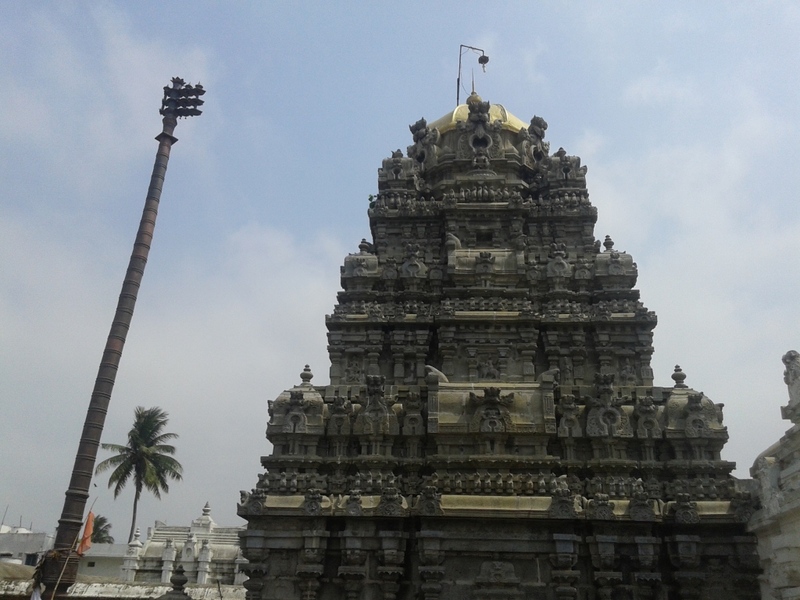 It is one of the few Temples where Abhishekam is performed to the Moola Vigraha of Kurmanatha Swamy on a daily basis similar to Shiva Temples. 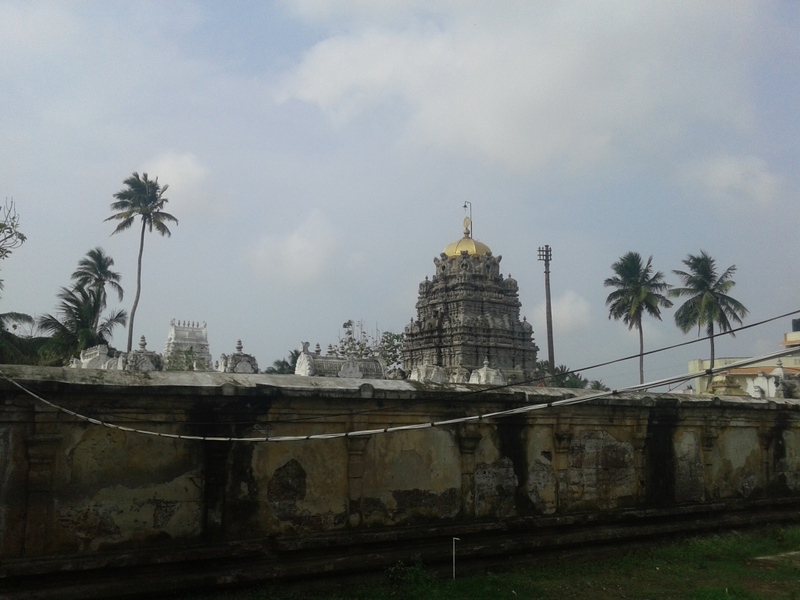 Ramanuja Visited this Temple in the 11th Century and prayed to Kurmanatha Swamy. Heeding the Prayer, the deity facing East till then turned westwards. Till date the deity remains turned in the western direction. Hence there are two Dwaja Sthambams one is the Eastern and other in the Western Direction. 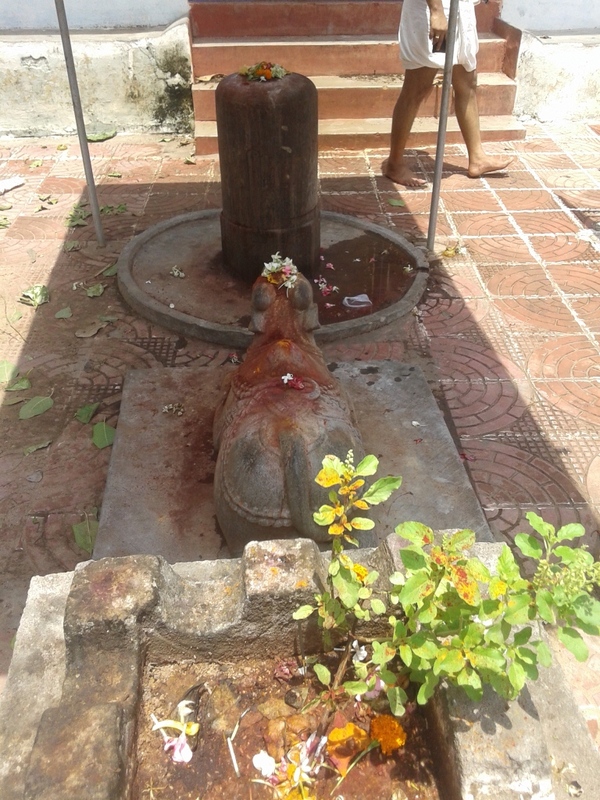 The Main Deity is a Large Saligrama in the form of a Tortoise. 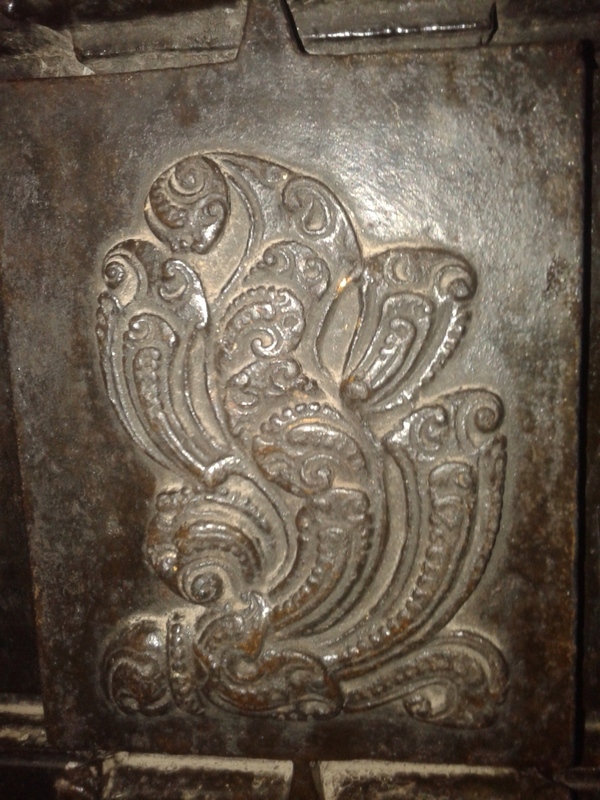 The Head of the Kurma (Tortoise) is represented by Vishnu Namam and the Tail is represented by Saligrama given by Adi Shakaracharya. 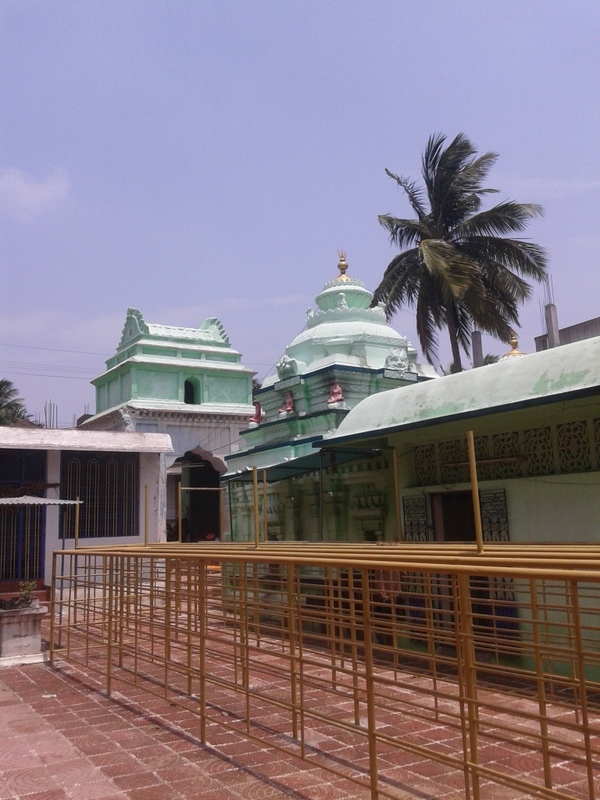 There is also a Shiva Temple on the same road as Kurmanatah Swamy. 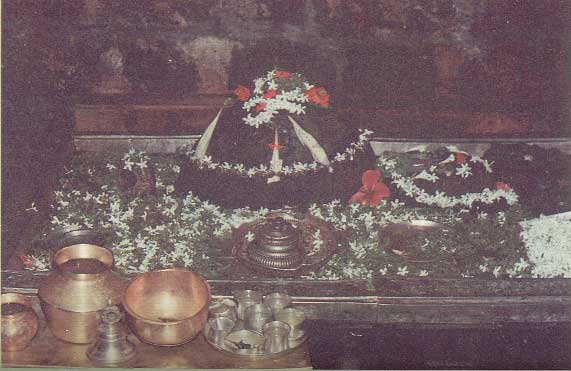 The Shiva Linga is located in Patala and is a Patala Linga. There is also a Bana Linga outside the main sanctum sanctorum.